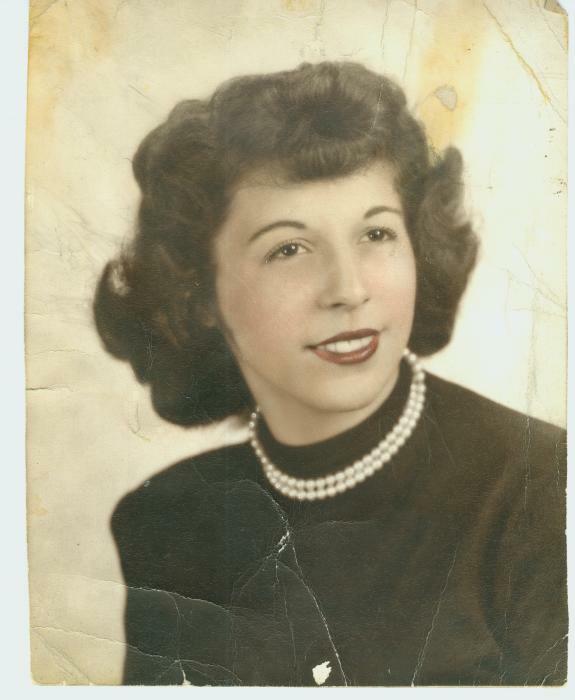 Obituary for Shirley Ann Kubizna | Mariscotti Funeral Home, Inc.
Shirley Ann Kubizna, 88, of Brownsville, PA, died peacefully on Thursday, March 22, 2018. She was born Sunday, May 19, 1929, in Brownsville, PA, a daughter of the late George and Edith (Skillcorn) Reese. In addition to her parents Shirley was preceded in death by a son, Michael Kubizna, in 1997, her sister, Beverly Reese, and her sister and brother-in-law, Darla and Louie Perez. Left to cherish her memory are her daughter, Susan Cowan of Waynesburg, PA; her son, David Kubizna and wife Lori of Uniontown, PA; and her brother, Richard Reese and wife JoAnn of Heath, OH. Also surviving are 4 grandchildren, Michael Kubizna, Jr., Shaina Richardson and husband Jeff, Adam Kubizna, and Ian Cowan, and one great-granddaughter, Lily Richardson. Friends will be received in the Mariscotti Funeral Home, Inc., Anthony N. Mariscotti, Supervisor, 323 Fourth Street, California, PA on Monday, March 26, 2018 from 11:30 am to 3:30 pm when a Blessing Service will be held in the Funeral Home with Fr. James Bump officiating. In lieu of flowers please make donations to the Humane Society of Greene County, 183 Jefferson Road, Waynesburg, PA 15370.